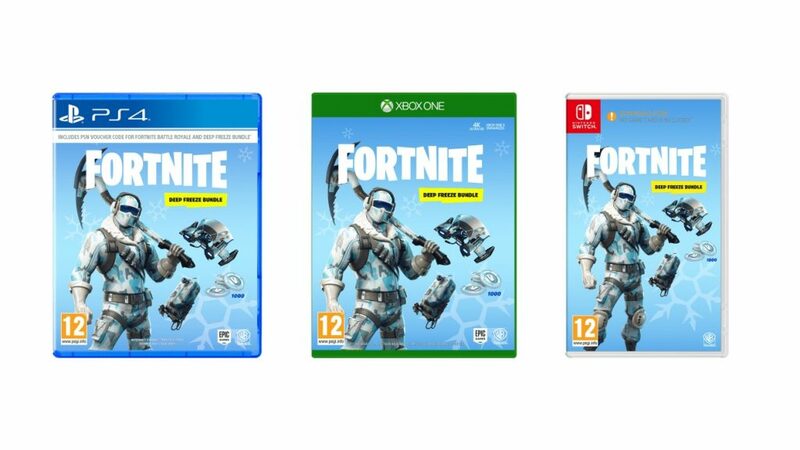 Warner Brothers just announced a retail boxed release of Fortnite for North America and European territories. 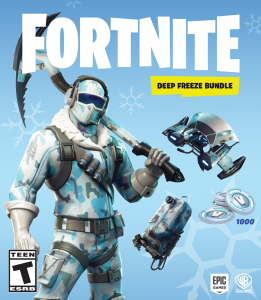 This release includes Fortnite and in game content for PS4, Xbox One, and Nintendo Switch. This has been confirmed to release on November 16 worldwide including India. The price has not been confirmed but expect it to be between Rs. 2499 and Rs. 2999 depending on the platform. It remains to be seen whether the Xbox One version releases here considering Fortnite is not available for India on Xbox One. Fortnite is available on iOS, Android, Nintendo Switch, Xbox One, PS4, and PC platforms.